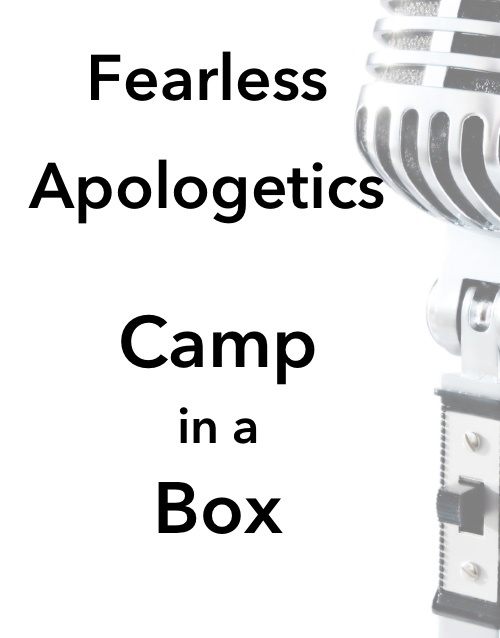 Everyone needs the help that an apologetics boot camp can bring. But not everyone can attend a camp. Now you can listen to Chap’s expertise right in the comfort of your own home. Perfect for beginning speech families. 14 different lessons will help you jump start the year.